Treat yourself and create a totally unique piece of footwear. 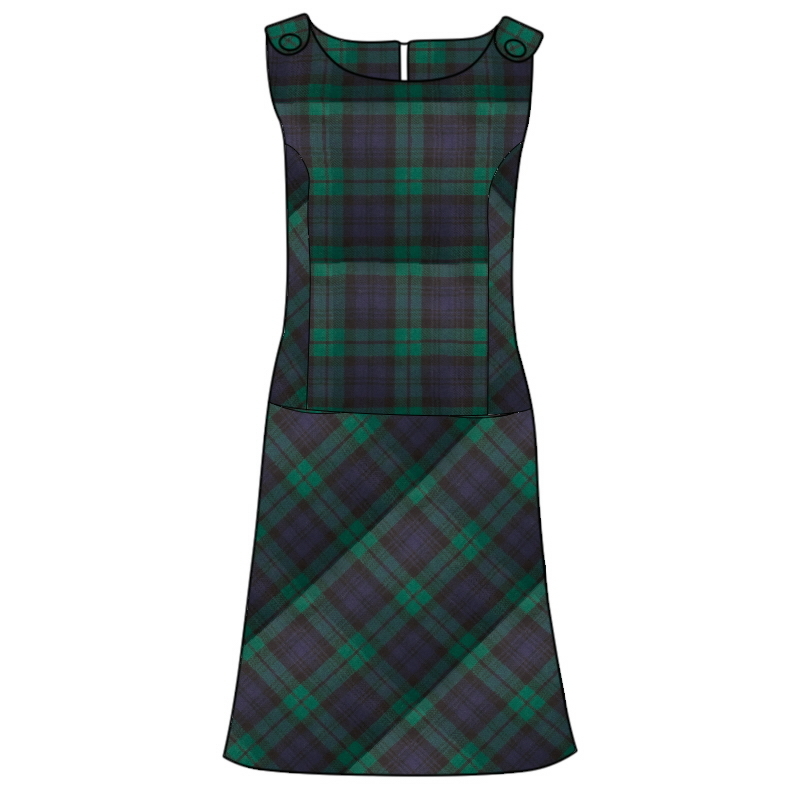 Our block heel tartan court shoes are handmade for you in your chosen tartan. We use the finest quality leather and incredible underfoot cushioning so they are so comfortable you can dance all night long. 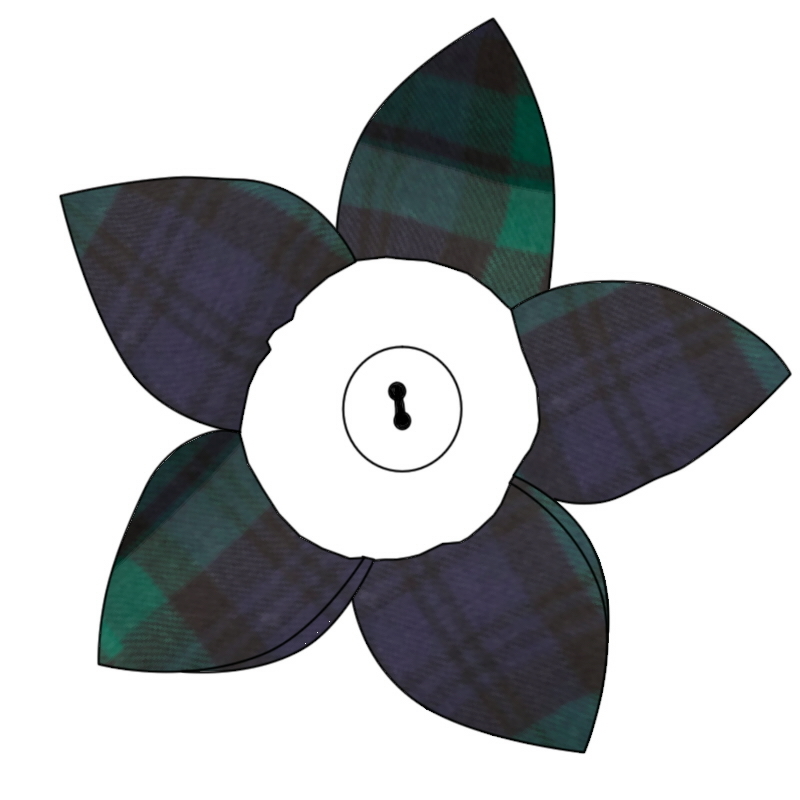 Choose from a range of over 500 Scottish tartans to start creating.